The all-mountain benchmark for expert to advanced all-mountain skiers, the new EXPERIENCE 84 HD blends the heart of a high-performance carving machine with a smooth, powerful freeride feel. The finely-tuned fusion of our patented Carbon Alloy Matrix for torsional rigidity, Air Tip on the nose for weight savings, and Auto Turn Rocker that makes maneuvering this ski a breeze. All these technologies come to perfect harmony and deliver a high-definition precision ski with effortless versatility across all terrain and snow conditions. The entire mountain awaits; experience more. 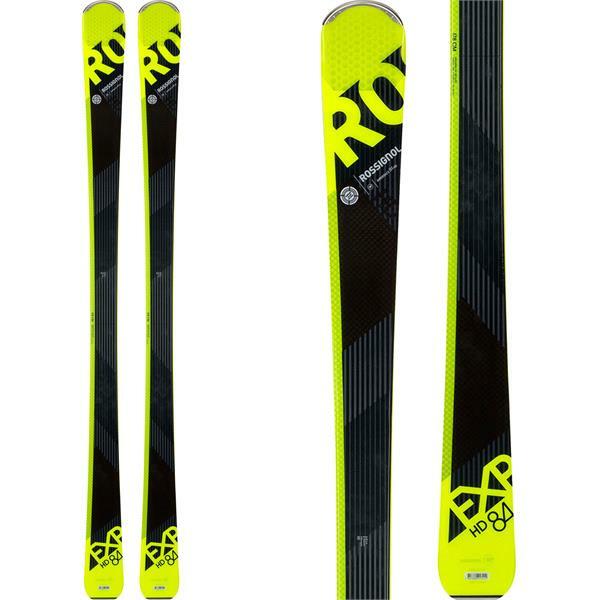 I rented similar skis recently and loved them. So glad to have found them on sale at The House! Love these beauties! And great tyrolia bindings recommended by The House. Couldn’t be happier! Look is siiiiiiiiick. They seem to scratch easily but I think they're fire. Definitely happy with my purchase. 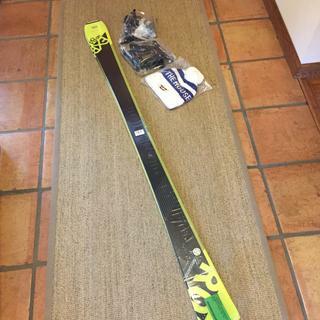 I recently rented this ski and loved it enough to want to buy a pair. So glad to find them here and on sale! 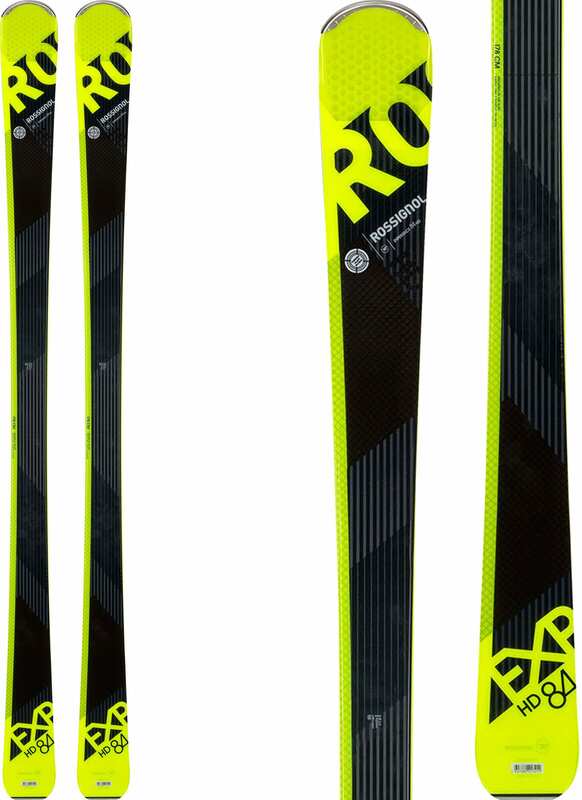 What bindings would I need for these skis?